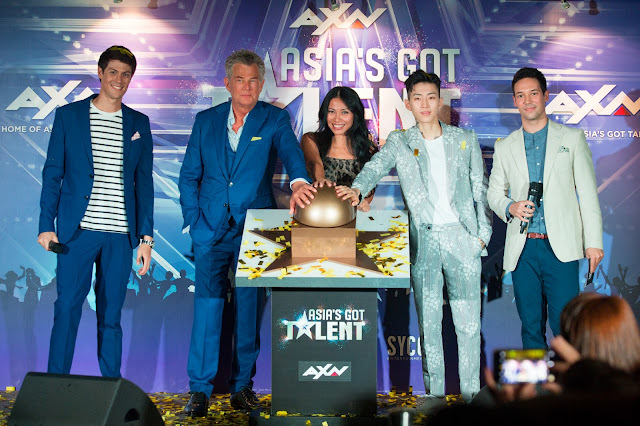 Jay, an award-winning, multi-platinum recording artist and savvy entrepreneur, CEO and founder of two successful record labels, will take the coveted hot seat alongside the show’s returning judges, the 16-time Grammy Award-winning music producer David Foster and internationally acclaimed singer and World Music Award winner Anggun. 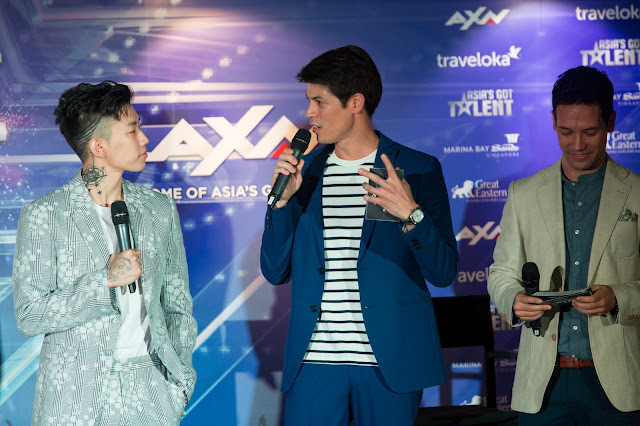 The three judges, who arrived in Singapore today to start production of Asia’s Got Talent next week, will be tasked with judging hundreds of acts from 17 countries across the region. The record-breaking series, which set new ratings records for the English general entertainment genre during its run in 2015, will return to AXN in October. 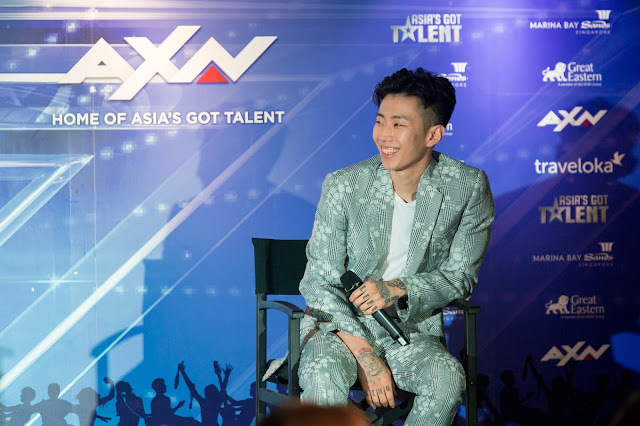 Over the course of 10 captivating episodes – comprising five judges’ auditions, three semi-finals, the finale and the results show – contestants will battle it out for the grand prize of USD100,000. The series will be hosted by Singapore-based actor/ models Alan Wong and Justin Bratton, whose natural on stage chemistry and witty banter will inject a comedic overtone into the series.